ISRC, with the aim of making information publicly available, publishes academic and educational publications. Academic publications include books and book-series, journals, research reports and white papers whereas educational publications include study guides and teaching/learning materials. 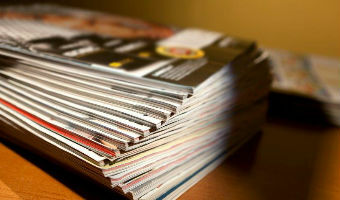 These publications can be printed and/or online. ISRC gives administrative and editorial support for the publications and also provides facilities for designing and production of such publications. ISRC has its own publication policies besides those of Boğaziçi University. On the other hand, ISRC also produces annual reports about its own activities and future plans.